Since 1835, Illinois College has been governed by the Board of Trustees. The board is authorized to establish all general, academic, and financial policies for the College. Each trustee pledges a responsibility to protect academic freedom and contribute to the best possible environment for the faculty to teach, pursue their scholarship and perform public service. 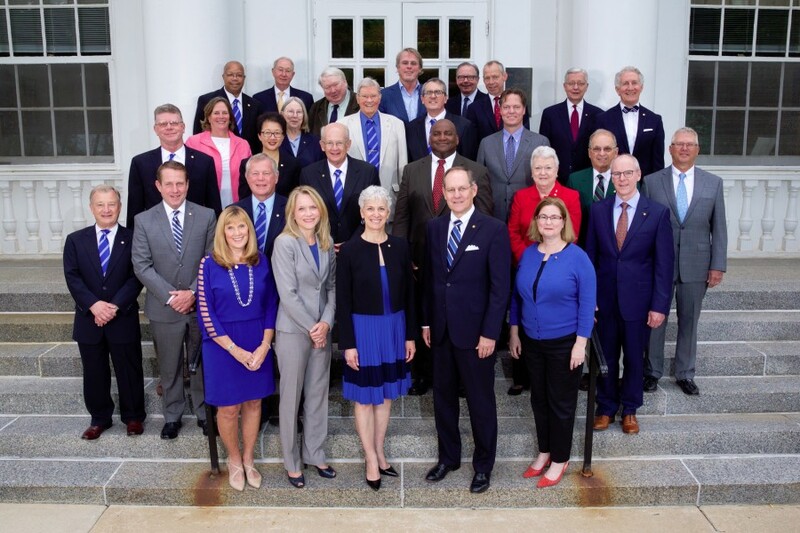 The board is dedicated to acting in a manner that best serves the College’s financial health and the overall welfare of the institution for its students, staff, faculty and donors. Senior Vice President and Assistant General Counsel (retired), Nielson Media Research Inc.
Senior Vice President, CCC Information Services, Inc.
Gary R. Haynes '74, M.D., Ph.D.
Attorney and Partner, Mathis, Marifian & Richter, Ltd.